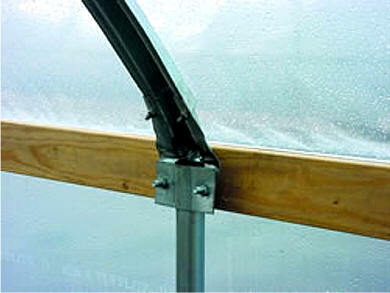 The cold frame series 1100 greenhouse is for backyard gardener or commercial grower. This greenhouse Incorporating all the positive virtues associated with ROLL-FORM, our Cold Frame SERIES 1100 greenhouse represents one of the most versatile COLD FRAMES on the market. Available in a 3' 6" tall, or optional 6’ tall, straight sidewall height, this house can be employed for many different growing conditions. 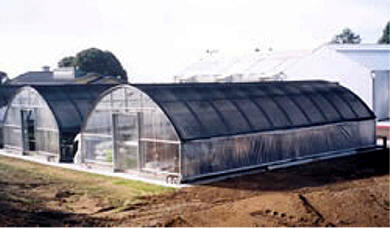 Add roll-up curtains, fans and/or heaters to optimize the growing potential of this structure. The CF SERIES 1100 has been successfully incorporated in mild to extreme climates throughout the country. 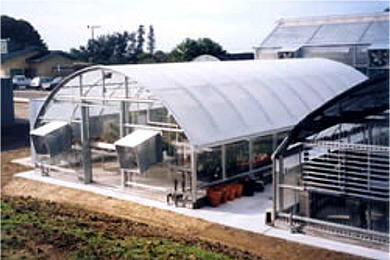 This structure is designed specifically for poly or shade cloth covering. Please call 1-800--531-4769 if you need any anpther size or fill out our Quotation. 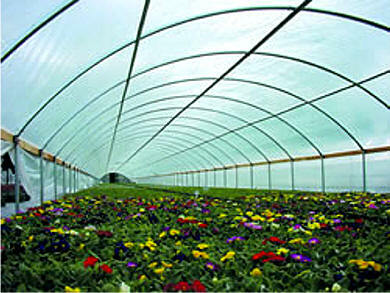 Designed with versatility in mind, The COLD FRAMES offer numerous variations. 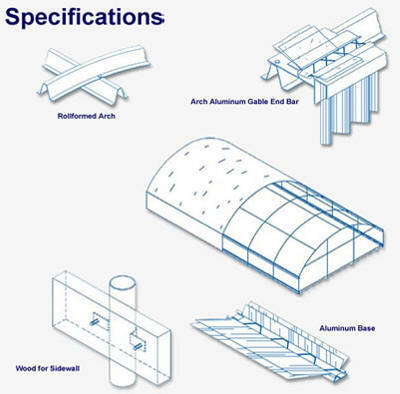 These structure can be customized to meet your growing needs.